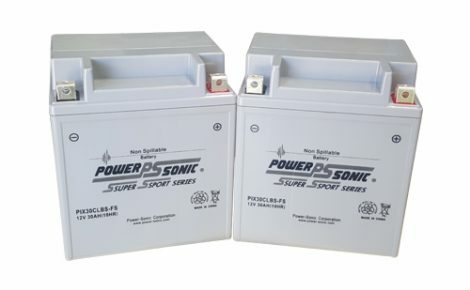 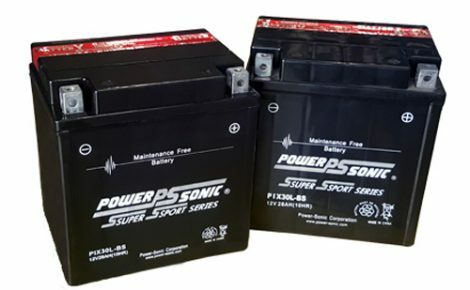 Power Sonic Super Sport Series batteries are built with grit and tough terrains in mind. 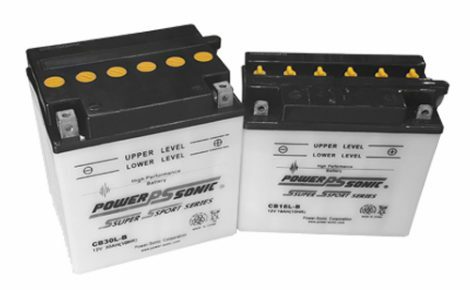 They are quality batteries designed to withstand the pressures that all-terrain vehicles have to deal with. 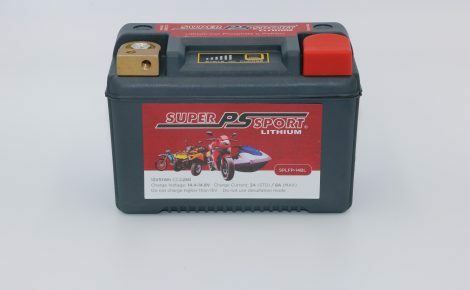 One of the most complete power sport battery lines available which are excellent quality and competitively priced. 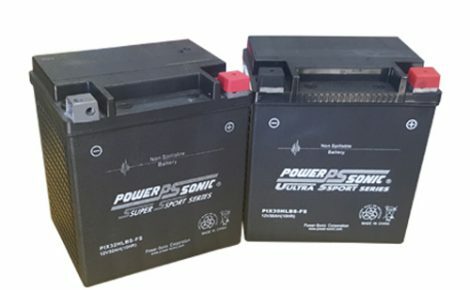 We carry all conventional types available with or without acid packs and offer a complete series of factory activated products.